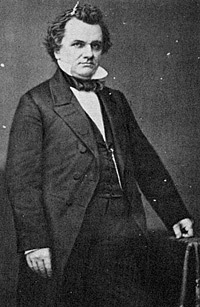 Glyndon Van Deusen, William Henry Seward, p. 215. George H. Mayer, The Republican Party, 1854-1964, p. 62. George H. Mayer, The Republican Party, 1854-1964, p. 65. David M. Ellis, Jams A. Frost, Harold C. Syrett, and Harry J. Carman, A History of New York State, p. 240-241. 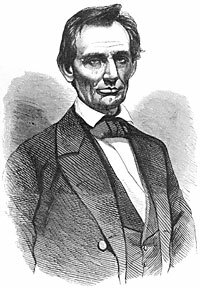 Reinhard H. Luthin, The Real Abraham Lincoln, p. 209. Donald Barr Chidsey, The Gentleman from New York: A Life of Roscoe Conkling, p. 23.